MPs are signing the #NHSTakeback pledges: ask yours now! Keep Our NHS Public and Health Campaigns Together, the umbrella alliance of independent organisations, are both supporting the #NHSTakeback initiative launched by We Own It. 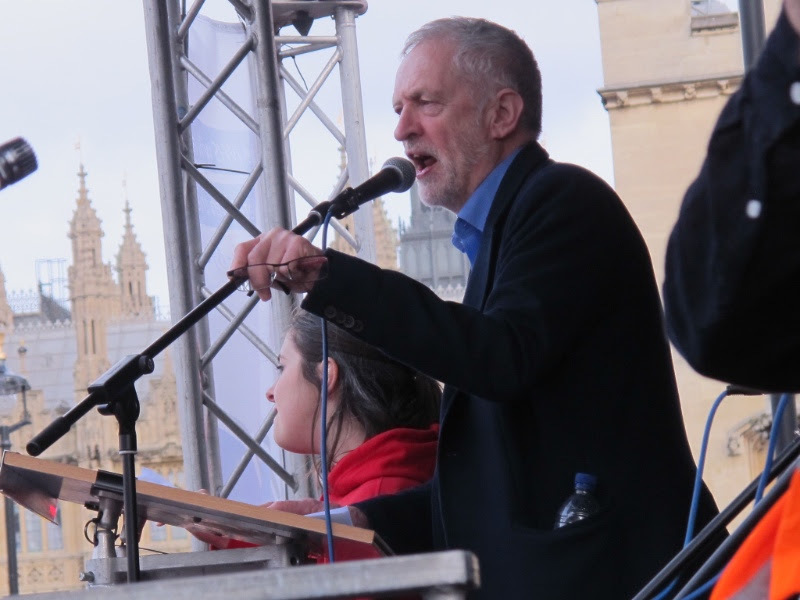 This is a simple 5-point plan inspired by and reflecting the demands of the NHS Reinstatement Bill – the legislation we need to take back our NHS fully into public ownership once again – out of the hands of privatisation – in the spirit of 1948. The pledge also asks MPs to stand four-square behind a fully funded and well-resourced NHS with integrated Public Health and social care. Amidst party conference season, NHS campaigners are down in Brighton the week of 23-27th September for Labour’s conference, the biggest ever. and an end to market forces and private companies displacing our core NHS clinical services, including the supporting clinical teams such as pathology, and the vital supporting non-clinical teams such as catering, cleaning, portering and security. This would mean halting Sustainability and Transformation Plans (STPs), focused on saving wildly irresponsible amounts of £22bn in annual funding by 2020/21; reversing the market forces that dominate; investing to stabilise and allow the NHS to recover – including morale of NHS staff battered by overwork and capped pay; and a halt to ‘accountable care systems’ and organisations (ACSs and ACOs) that are finance driven not clinically. These will be superseded by health teams working together with local authorities delivering truly integrated health and social care. Please go to WeOwnIt and read the pledge. Get your copy here and ask your MP to sign it – write to or visit your MP and ask her or him to sign up. Help us build momentum behind this campaign to take back the NHS fully into public ownership, where management serves the public service and all clinical services are publicly provided – paid for from public funding, available universally to people in England and comprehensive in its coverage of need. It will be true to the founding vision of 1948 (see photo). Released from the conscious undermining and deliberate defunding policies of the ideologues, and freed from wasteful and immoral profit-making from ill-health, it will evolve as it has always done to meet the ever-changing needs of our population with its guiding principles of social solidarity. 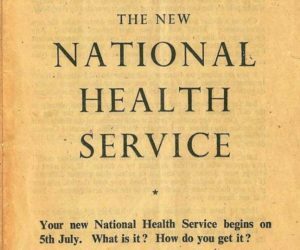 The basis for the pledge is the NHS Reinstatment Bill – read more about that here. #NHSTakeback summarises everything we want and need. Yes ‘We own the NHS’.